Welcome to Sveda-Art.com. 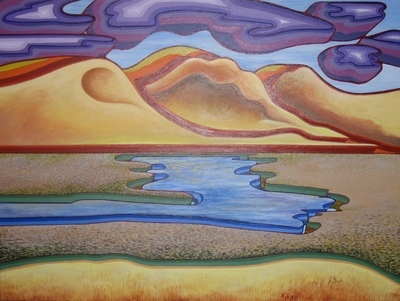 This site features the art work of Jacqueline Sveda. If you enjoy any of the artwork featured here or would like to purchase any of the works featured here please contact us.